You can’t escape a new trend on the high street at the moment, sunbaked! 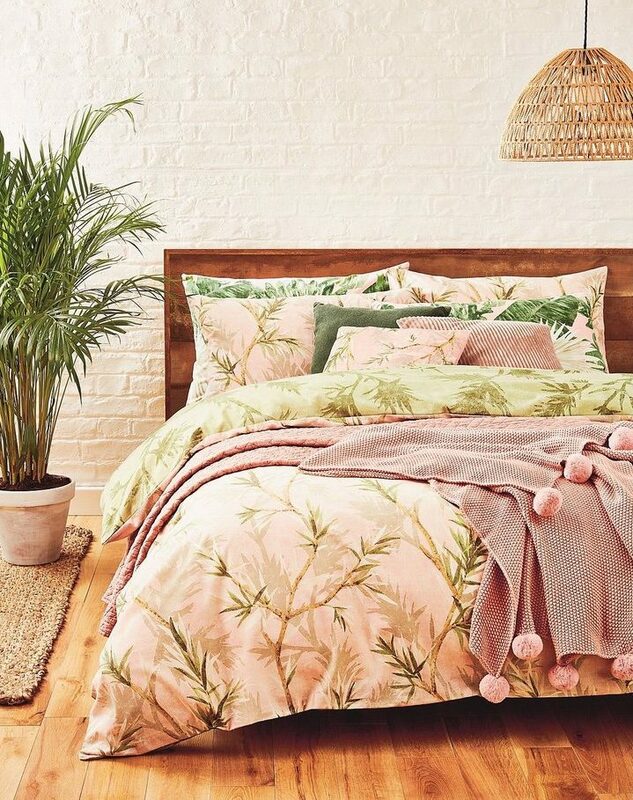 This trend is perfect for cheering us up during the dreary British weather as we transition from winter to spring. Sunbaked celebrates hot climates while invoking feelings of rest and relaxation. Think back to a joyful holiday abroad, where you sat basking in the sunshine, appreciating the natural world around you. 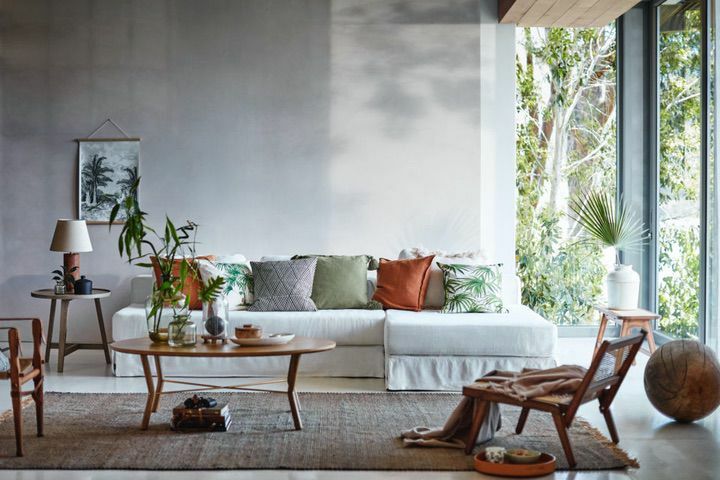 Inspiration comes from sunkissed places from all over the globe: think hot, sunny Mediterranean countries, dry South American desert landscapes and solitary, tropical islands. 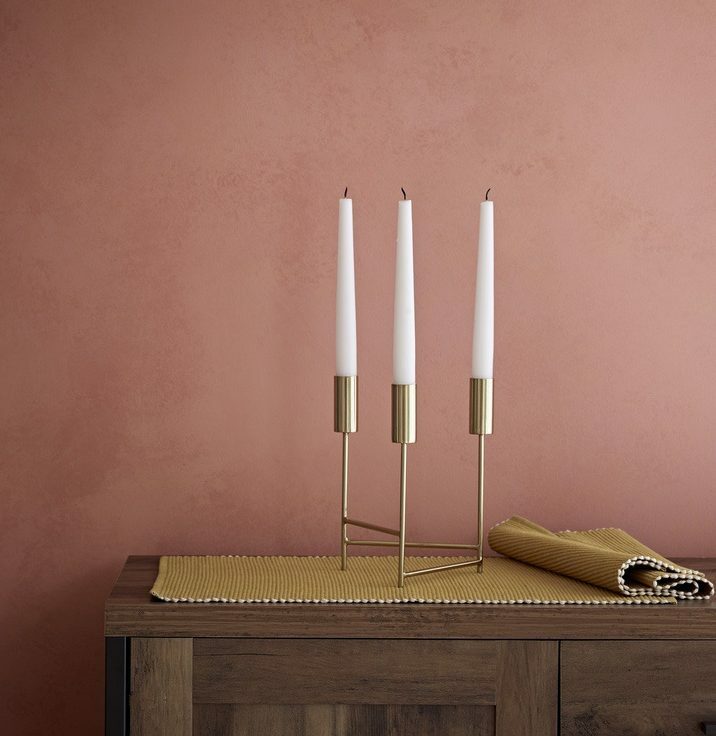 Achieve the sun-baked look in your home by blending shades of bleached terracotta with dusty, barely-there neutrals. Burnt orange is the hero in this colour scheme. 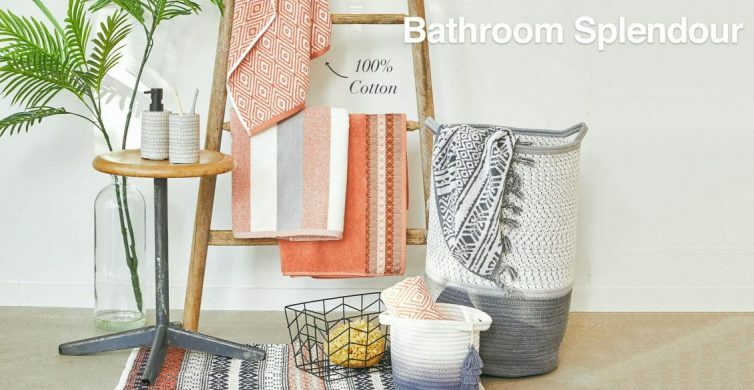 Last year, ETSY predicted the shade would be a huge trend in 2019. It looks fantastic with washed-out shades of stone grey. 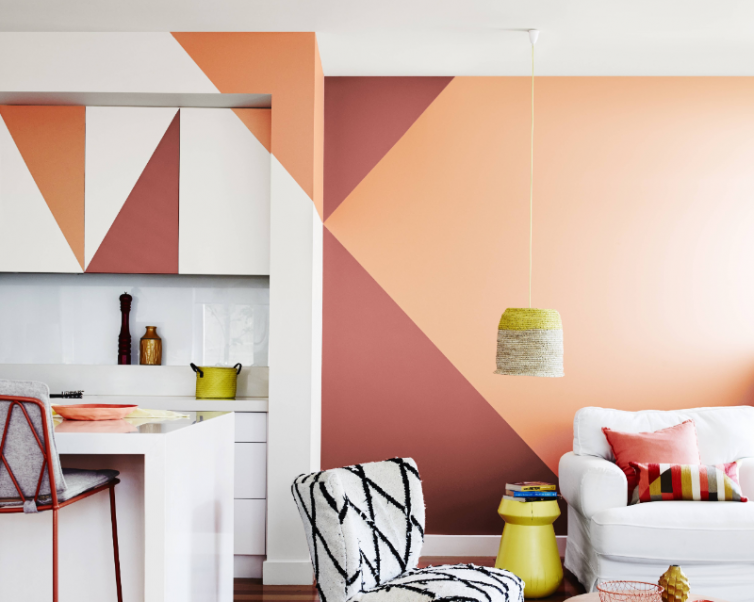 For a bright and breezy look, use small bursts of burnt orange in the room. 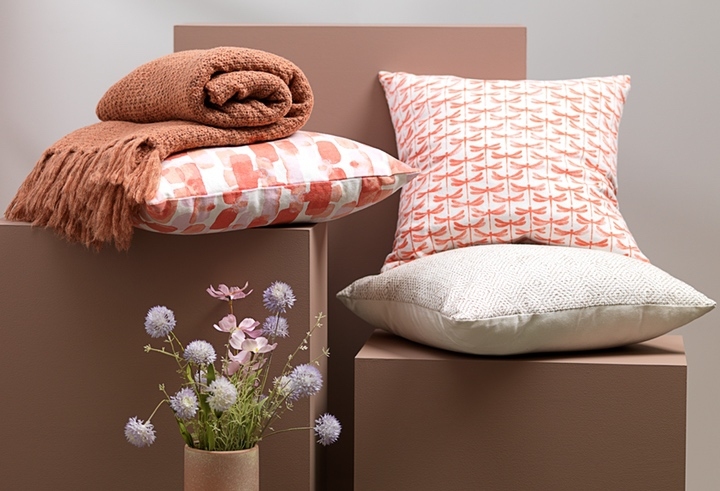 Pair the colour with sandy shades of soil brown, warm beige and earthy pink for that perfect sun-kissed feel. Bold and contrasting shades of mustard yellow and ochre also work well with burnt orange. Look for accessories with a matching ‘sun-bleached’ or worn texture. 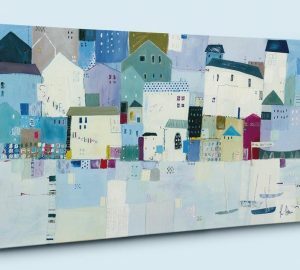 The smallest hint of blue adds a touch of freshness to the palette. 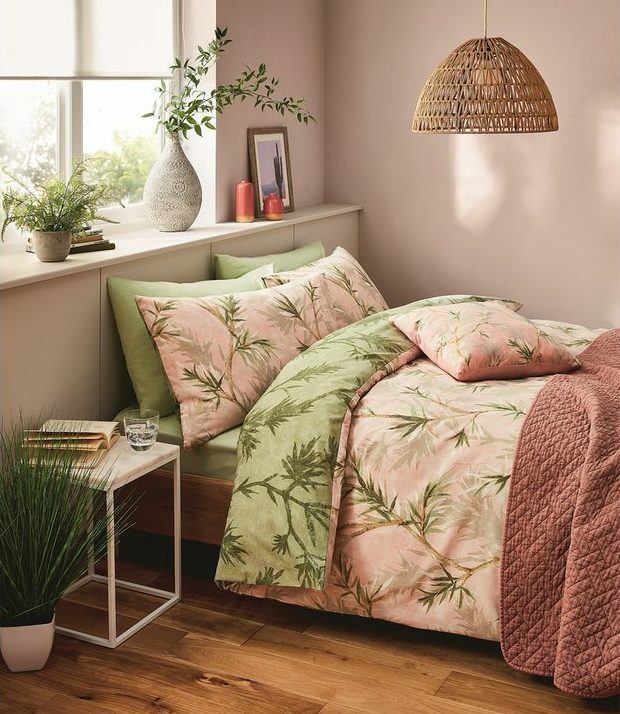 Muted colours and faded tones will give the impression that the sun has streamed through the window at the height of summer. 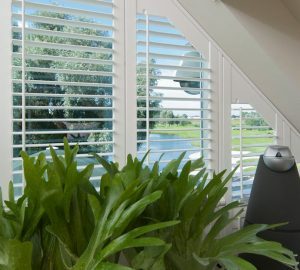 Echo strong, impactful shades of green throughout the room for an updated take on the ever-popular botanical trend. 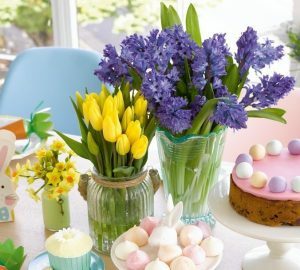 Do not shy away from greenery, bring the outside in wherever you can. 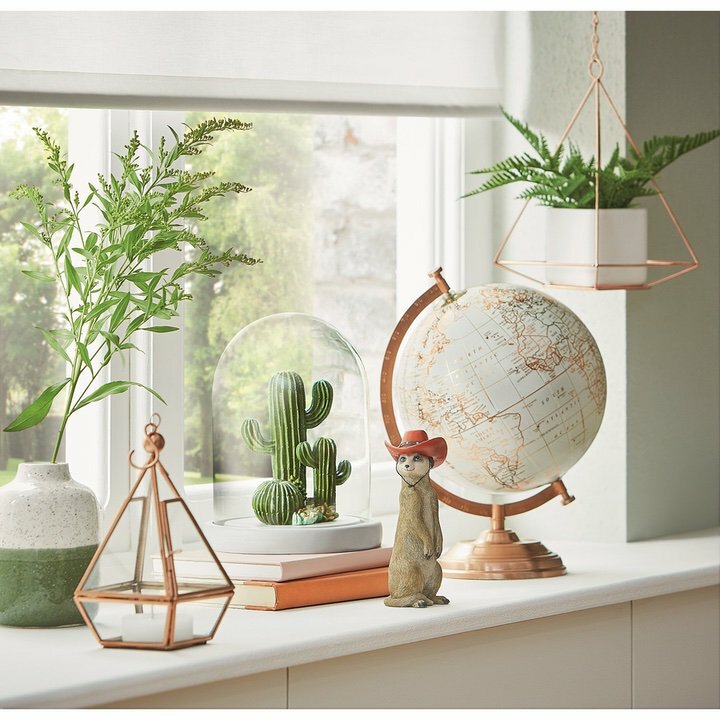 Display foliage in vases to create a mini paradise within your own home. Not green-fingered? There are plenty of faux plant options available on the high street at the moment. 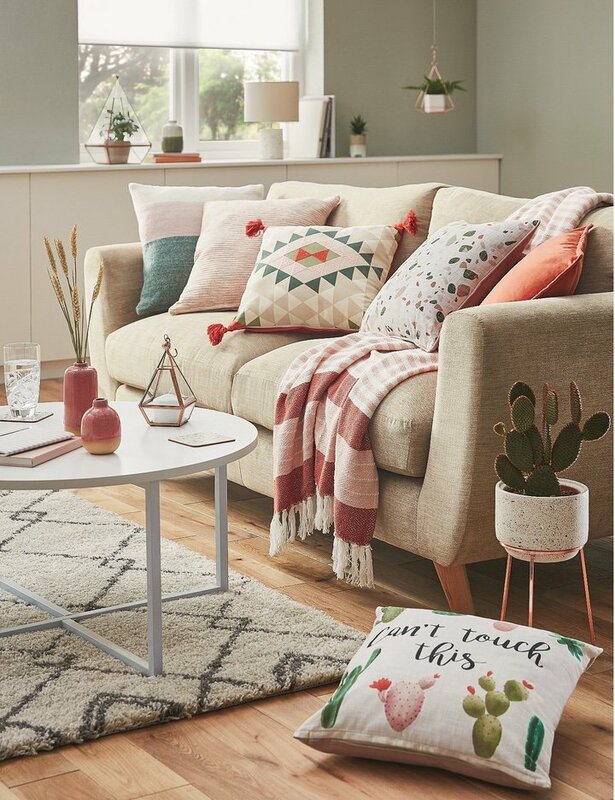 Select home accessories splashed in leafy prints, or display botanical-themed artwork on your walls. 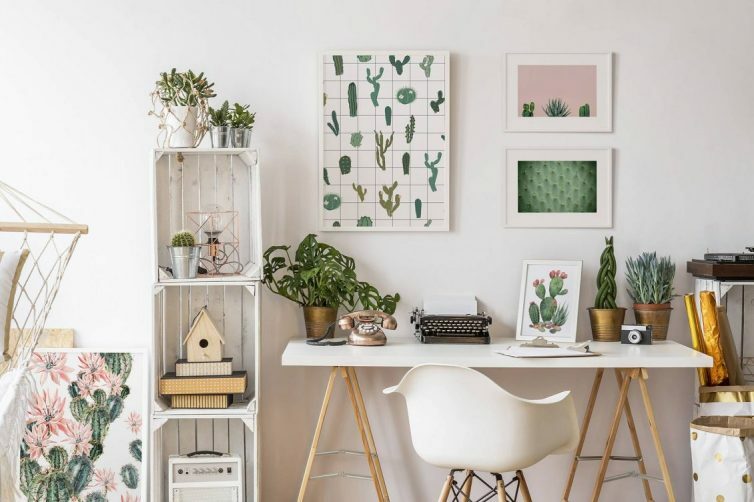 Cacti, palm fronds and monstera leaves have surged in popularity too. 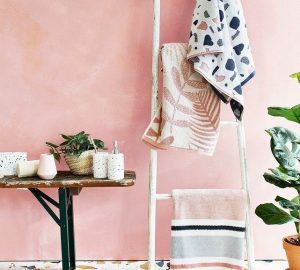 Take inspiration from nature and pair the sunbaked trend with natural materials and organic elements. 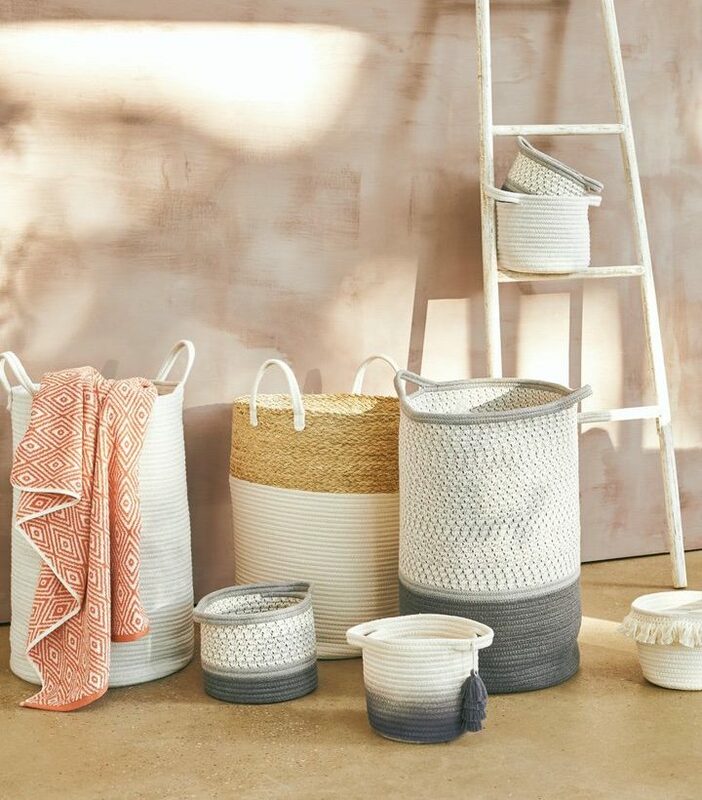 Think unbleached fabrics, handwoven jute rugs, rustic wooden accessories and foraged seashells. 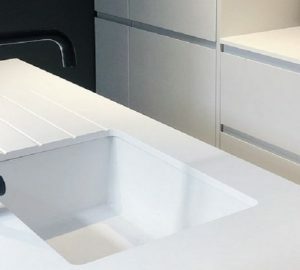 Baskets are a key part of this trend. 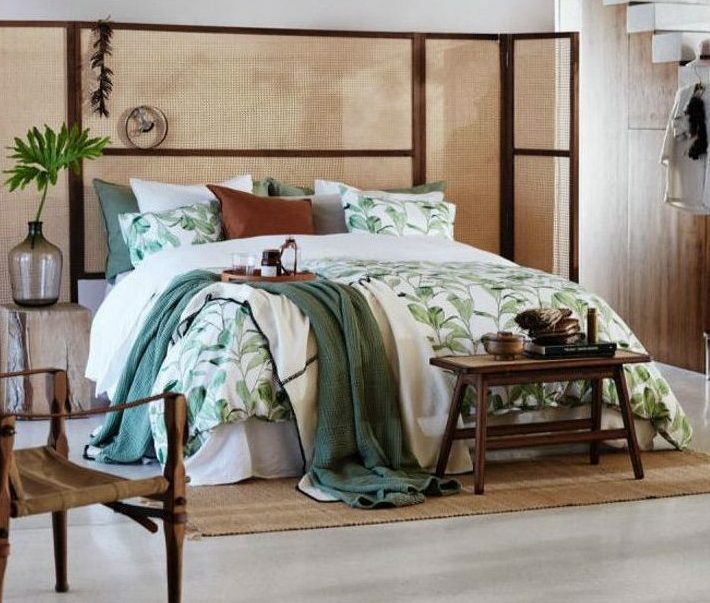 Look for designs woven from seagrass and rope. 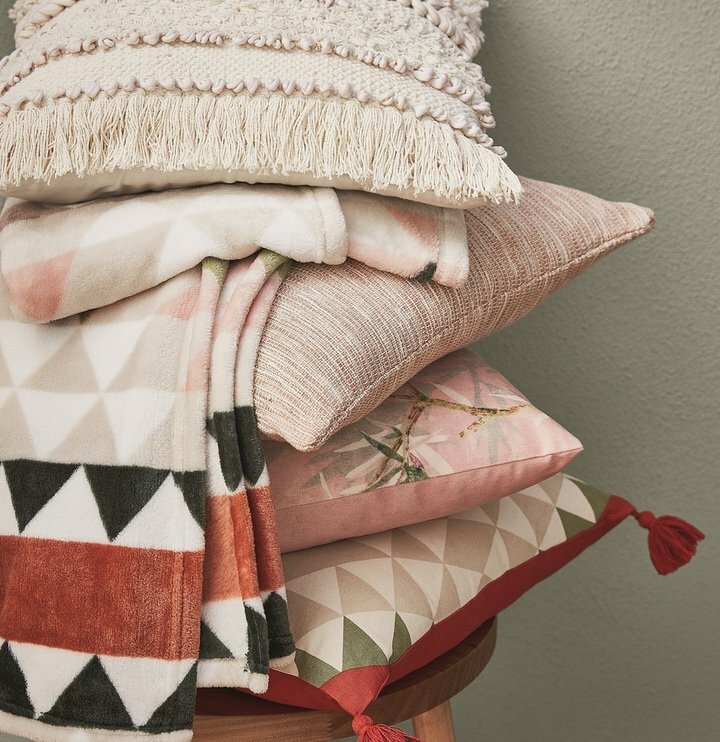 Many come decorated with pom-poms, fringes and tassel trims in coordinating colours – another huge trend at the moment. 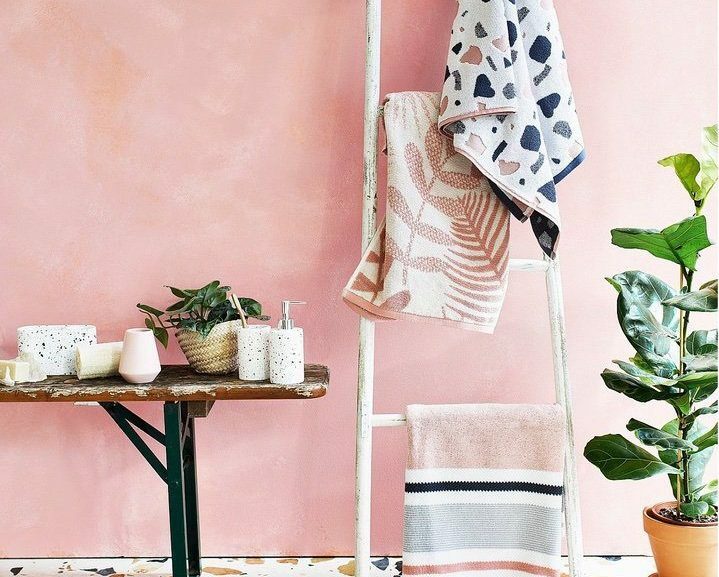 To get your home looking Instagram-ready, invoke your inner interior designer! 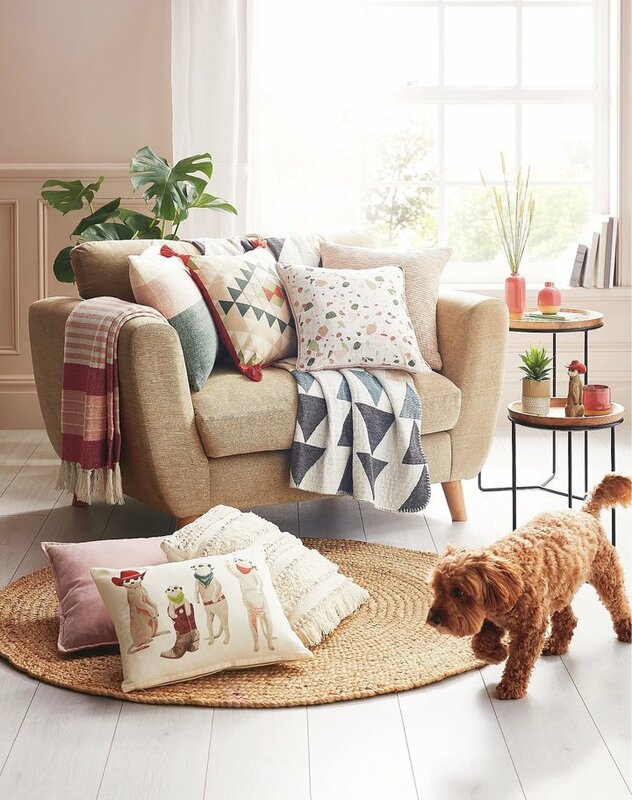 Shop for mix and match on-theme wall art, ceramics and accessories. Prints will enhance the sun-baked theme too. 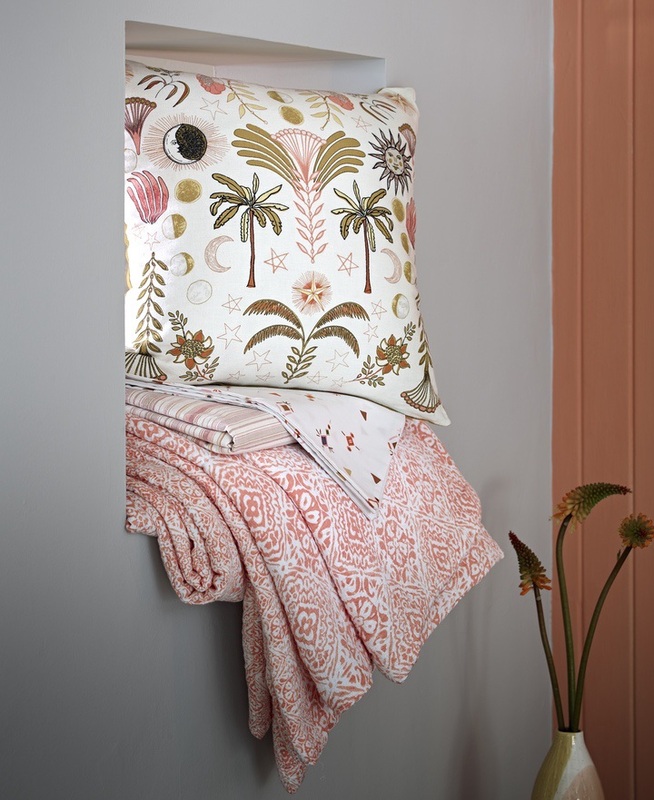 Look out for Aztec-inspired abstract designs and other south-American motifs. 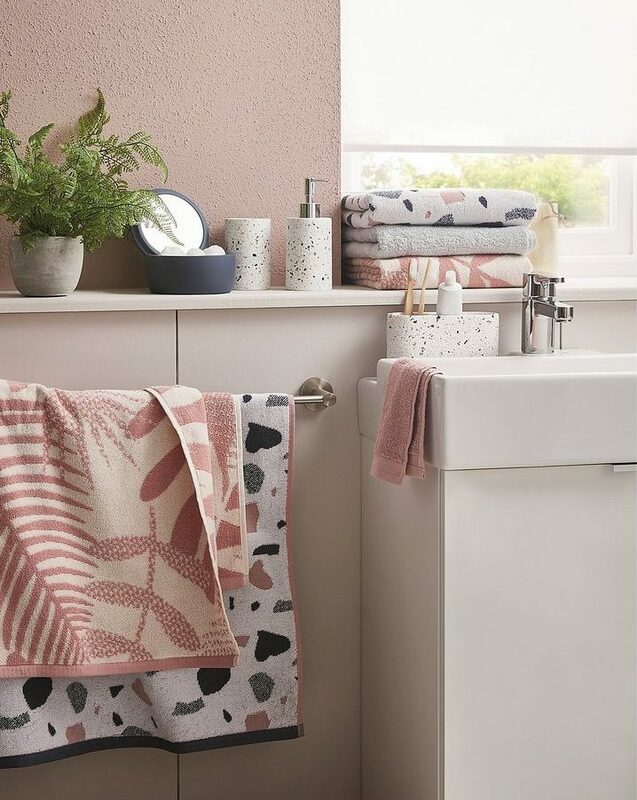 This trend is suitable for any room, but you’ll find lots of housewares suitable for the bedroom and living room while shopping. 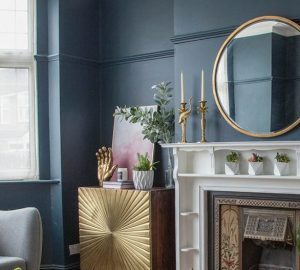 It’s easy to makeover a room on a budget. 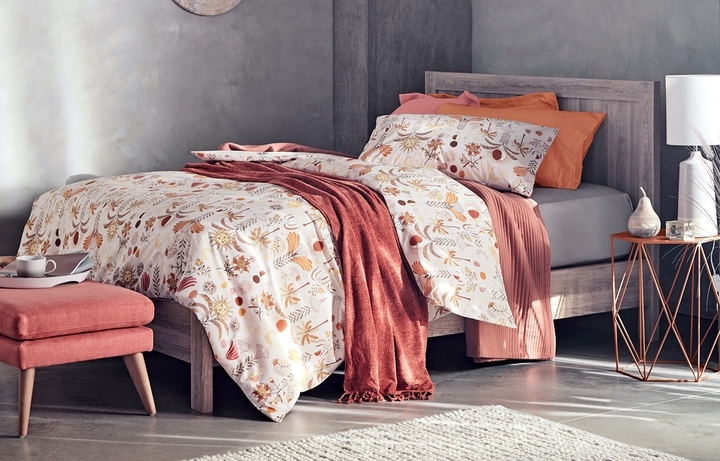 Invest in new bed linen, a couple of cushions and a throw to instantly transform a bedroom. 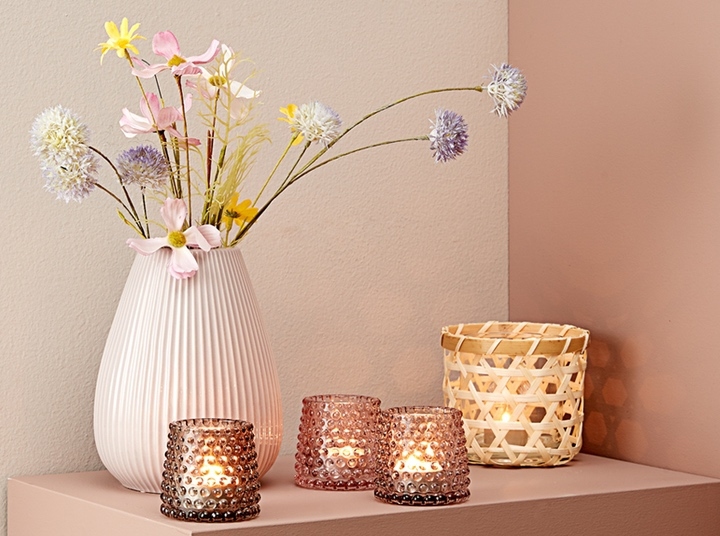 Ceramic vases, lampshades and rugs will bring this theme into your living room. Accessories are the key to bringing the sunbaked style together. 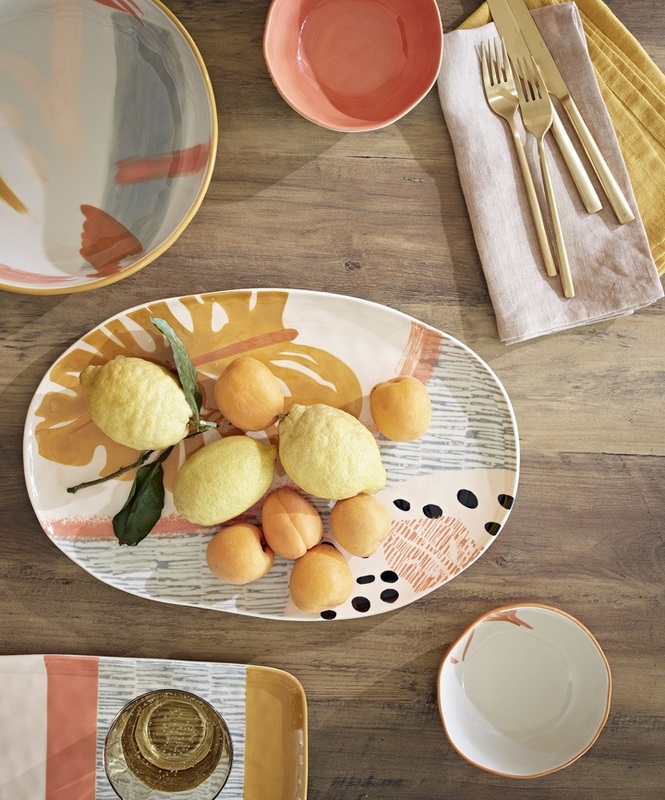 Or, mix white with shades of terracotta, clay, and orange. 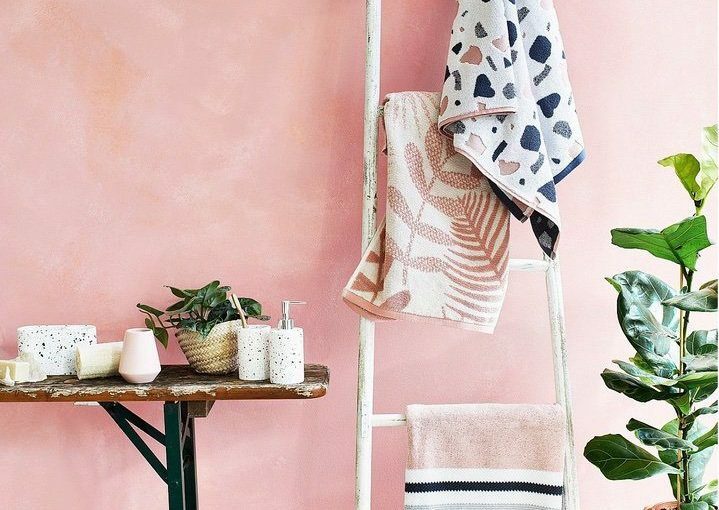 Do you plan to welcome the sunbaked trend into your home this season? Let us know on Facebook or Twitter! Hi, I’m Carly, a freelance writer and interior design enthusiast. 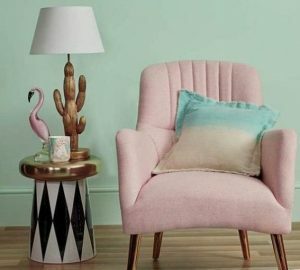 Where Do Interior Designers Shop For Furniture And Decor? 10 Statement Wallpapers For Kids Rooms!